After Volkswagen Passat diesel, Volkswagen revamped it in the Indian market in its petrol avatar as well. Its petrol avatar was one of the most awaited versions of Volkswagen Passat. It is fully equipped with a long list of technical features. Its unique features like heated seats, touch screen music system, electric parking brake and more are what makes it a center of attention among all other cars in its price range. It features a 6 manual transmission gearbox. Its interior and exterior designs are most lovable. Its dimensional features are 4769mm in length, 1820mm in width and a height of 1470mm. It can occupy 5 adult passengers comfortably. This is a new generation model also loved across international markets. 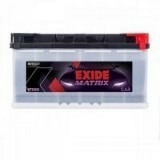 Looking to buy Volkswagen Passat Petrol car battery online? Consider buying online from Everyone Choice, one of the leading online stores for numerous original and high standard car batteries. 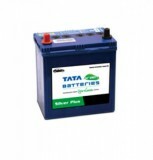 We are based in Delhi and are dedicated to serving people anywhere across India with our finest range of car batteries at most promising rates. You can visit our online portal at http://www.everyonechoice.com/ to check out our Volkswagen Passat Petrol car battery price in Delhi, India. 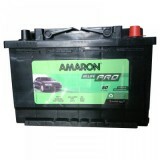 We commit ourselves to deliver your car battery to your doorsteps.